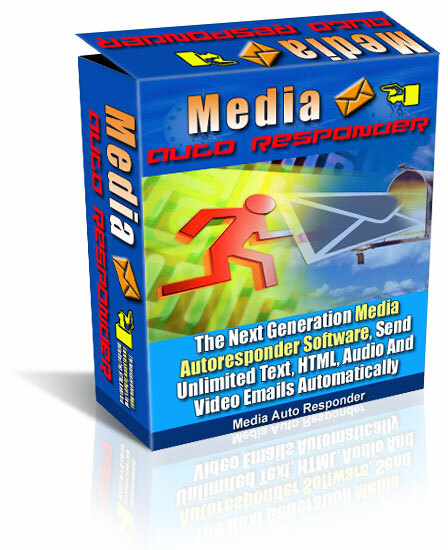 Announcing The Next Generation Media Auto Responder Software. 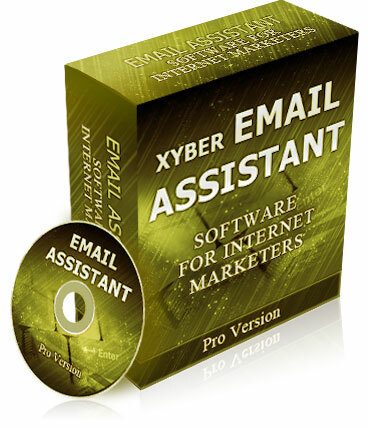 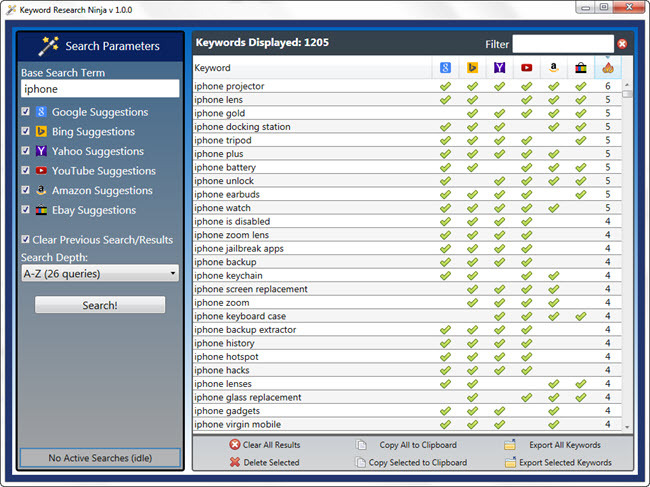 Send Unlimited Text, HTML, Audio And Video Emails Automatically! 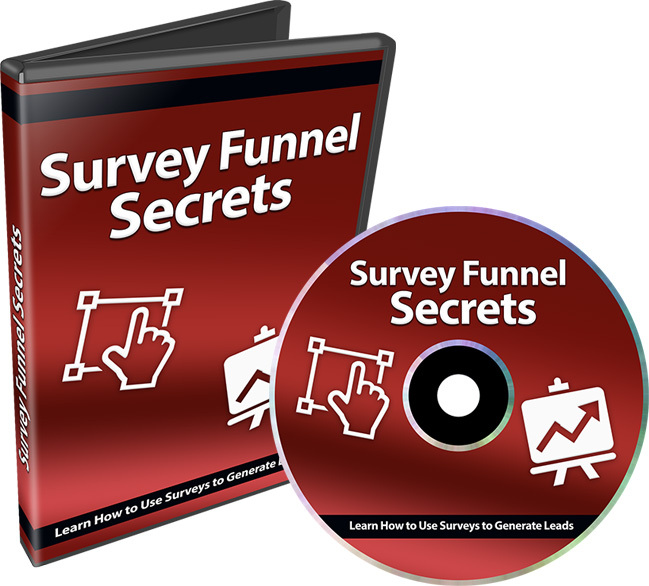 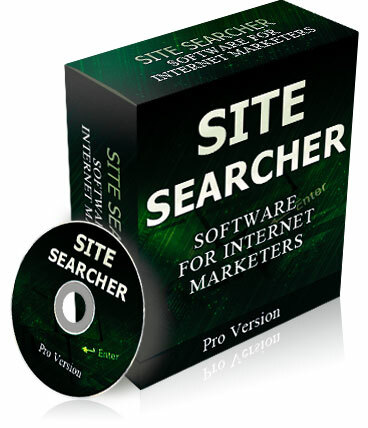 Plus Brand New Ground Breaking Autoresponder Features!